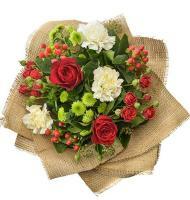 Flowers.com.mt is an online Albania flower shop, who take orders for bouquets of flowers and various gifts delivered across Albania and the world. 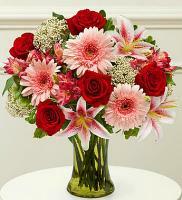 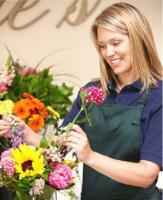 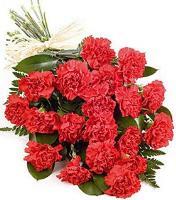 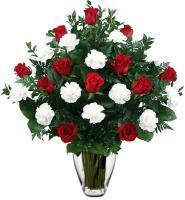 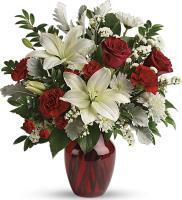 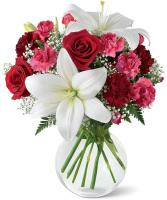 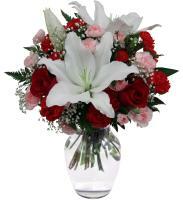 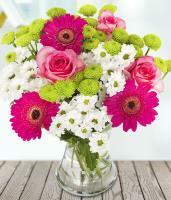 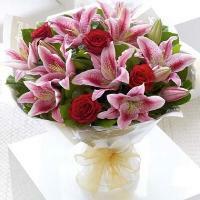 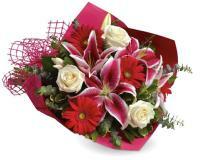 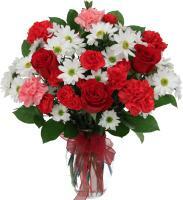 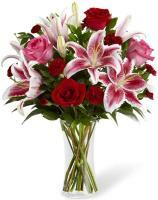 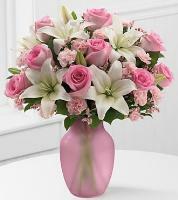 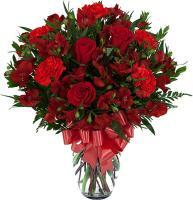 You can choose from our categories until you find a bouquet of flowers that you would like to send to Albania. 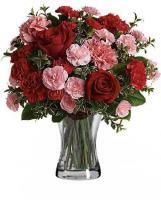 Flowers delivery to Albanian cities and anywhere else in the world are handled by professional florists and gift retailer partners that have been carefully selected. 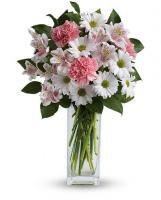 We never let our clients down. 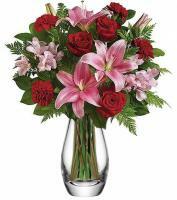 If something ever goes wrong we always take 100% responsibility and we do our best to fix the situation and make our clients happy.